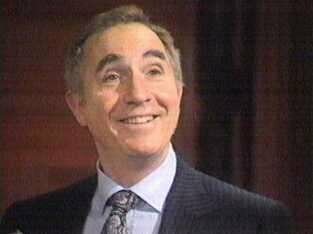 Sir Nigel Hawthorne has died at the age of 72. 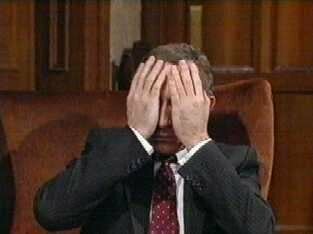 He died of a heart attack on 26 December 09.30 GMT at his Hertfordshire home. 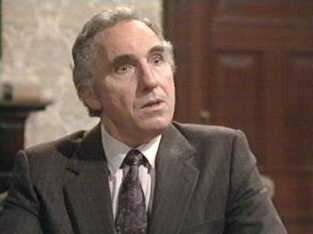 The acclaimed actor is most known for his portrayal as Sir Humphrey Appleby in the award winning BBC comedies "Yes Minister" and "Yes Prime Minister". 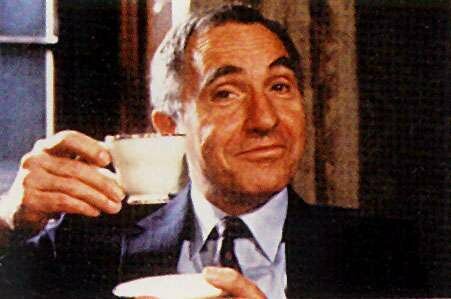 He received an Oscar nomination for his role in "The Madness of King George". 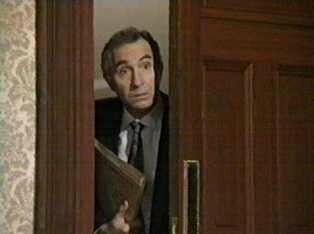 In 1999 he received a knighthood from the Queen of England. 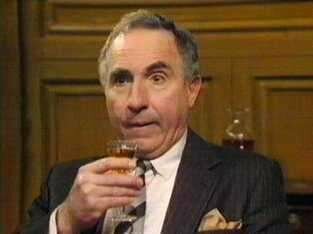 Nigel, all your fans bid you farewell. 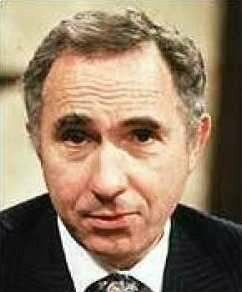 You will always be Sir Humphrey for us. 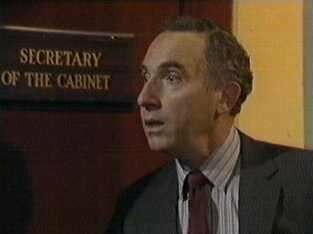 Scene from Yes Minister Christmas Special where Sir Humphrey informs Hacker he is passing on.